Dr. Low received his undergraduate BA degree in Biology from Princeton University in 1963. He received his PhD degree in Physiology from the University of Chicago in 1968. 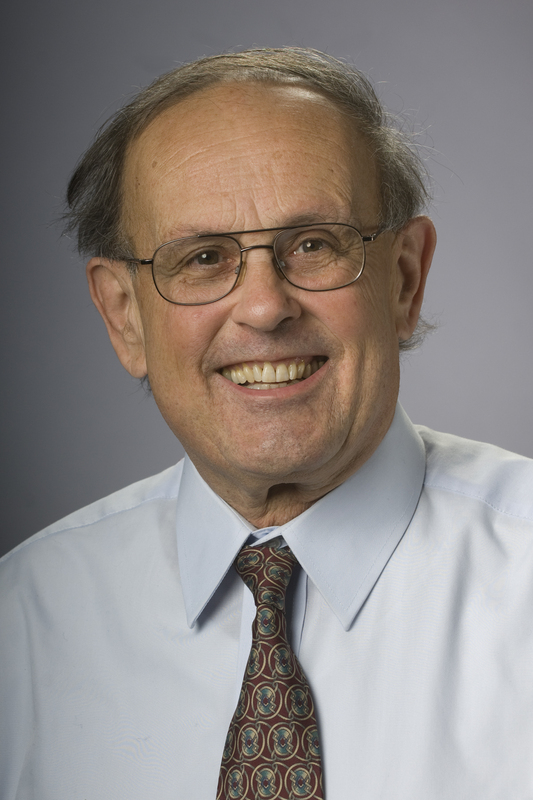 Following a two-year postdoctoral position in Biology at MIT, he became a faculty member as Assistant Professor at the University of Vermont in 1970. He became Associate Professor with tenure in1974, and Professor in 1979. He became a member of the Emeritus Faculty in 2006, but continues to be involved in research, in teaching and in College and University Administration. Dr. Low is interested in the roles of myosin isoforms in cardiac, skeletal and smooth muscle function. His studies have involved analyses of the contractile properties of individual myosin isoforms at the molecular level, as well as the effects of altering myosin isoform expression at the tissue and whole animal levels. Low RB, White SL, Low ES, Neuville P, Bochaton-Piallat M-L, Gabbiani G. Age dependence of smooth muscle myosin expression by culured rat aortic smooth muscle cells. Differentiation. 1999; 65: 151-159. Babu GJ, Loukianov E, Lukianova T, Pyne GJ, Huke S, Osol G, Low RB, Paul RJ, Periasamy M. A significant decrease in maximal force development and velocity of shortening in smooth muscles of mice lacking SM-B myosin isoform. Nature Cell Biology. 2001; 3(11): 1025-1029. Babu G, Pyne GJ, Zhou Y, Okwuchukuasanya C, Brayden JE, Osol G, Paul RJ, Low RB, Periasamy M. Isoform switching from SM-B to SM-A myosin results in decreased contractility and altered expression of thin-filament regulatory proteins. Am. J. Physiol. Cell Physiol. 2004; 287: C723-C729. Low RB, Leguillette R, Lauzon AM. Insert smooth muscle myosin heavy chain (SM-B): from single molecule to human. Int. J. Biochem. Cell Biol. 2006; 38: 1862-1874. Lowey S, Lesko LM, Rovner AS, Hodges AR, White SL, Low RB, Gulick J, Robbins J. Functional effects of the hypertrophic cardiomyopathy R403Q mutation are different in an alpha or beta myosin heavy chain backbone. J. Biol. Chem. 2008; 283(29): 20579-89.